"I was a bit down because I had not played as much as I had wanted, but in the end it has all been worth it." 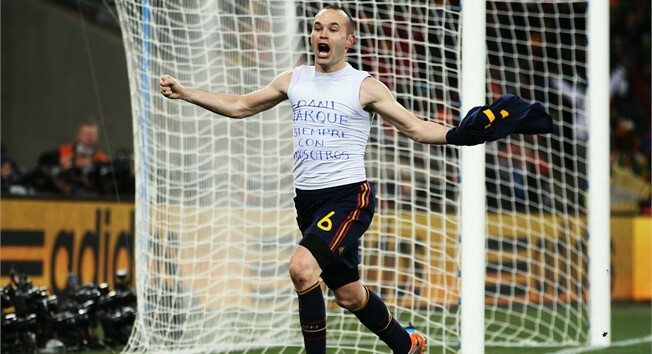 "It was sensational, a historic moment for Spanish football. We haven't yet realised what we've done."